Material：Tibet Silver. Quantity：20pcs. Color：As the picture shows. Material：Tibet Silver. Quantity： 3 0 pc. Color：As the picture shows. Best Regards. I’m sure everything could be solved by communication. Material： Tibetan Silver. Best Regards. I’m sure everything could be solved by communication. Material： Tibetan Silver. I’m sure everything could be solved by communication. 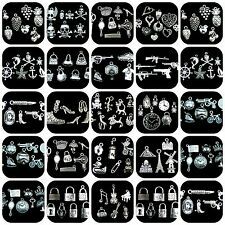 Can be used to make necklaces, bracelets, anklets, other jewelry projects, steampunk creations, wedding decorations, and scrapbooking. 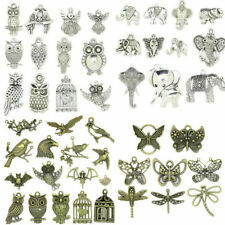 - Each bag of 50 charms is for a random selection of Key charms, very similar to the charms depicted in the photo. 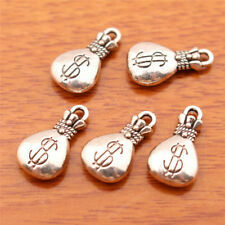 50Pcs Tibet Silver Made With Love Charm Heart Beads Pendants. 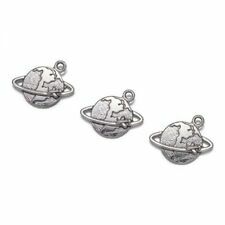 Material:Tibet Silver. Pictures:Due to the difference between different monitors, the picture may not reflect the actual color of the item. 客户满意度对我们非常重要，我们的反馈评分反映了客户对我们商店的满意度 。 我们希望您收到产品后能给我们积极的反馈 。 当然，我们会给你积极的反馈！. 如果您喜欢我们的商店，例如购物，请向我们的朋友推荐我们的商店和我 的易趣商店。. 如果您想更快地运输，请联系我们。 运费由买家承担。 敬请谅解。. 。我们所有的包裹都是海上运输的 如果您不能长期接受，请先与我联系！. 其他国家：15-55天 ，也许更长. Color： As the picture shows. I’m sure everything could be solved by communication. 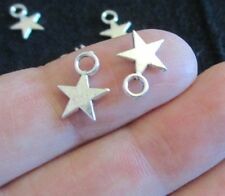 Material：Tibetan Silver. Color：As the picture shows. I’m sure everything could be solved by communication. I’m sure everything could be solved by communication. 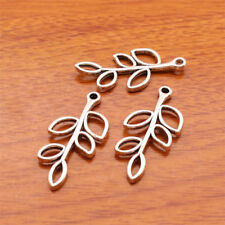 Material：Tibetan Silver. I’m sure everything could be solved by communication. 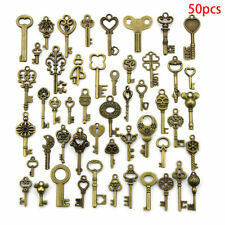 QTY：50 PCS. 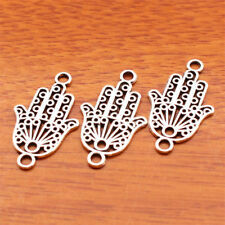 Material:Tibet Silver Color:Silver Size :13*10mm Quantity:50pcs. 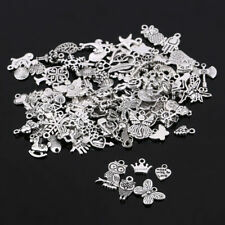 5/10/100 pcs 20mm LOVE Peace Pendant Charms Tibetan Silver DIY Jewelry 12 Style. 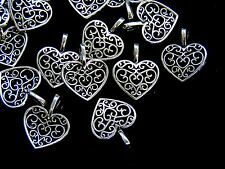 10/50/100 Pieces 14 Style Heart Charms made With Love Tibetan Silver DIY Jewelry. 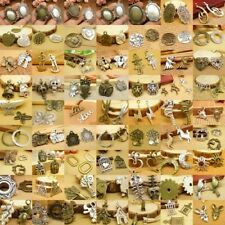 10pcs Charm 3D cute dog Tibetan silver pendant Diy Jewelry Making Bracelet 7240.